Russia’s National Commercial Bank, Crimea’s biggest lender, has begun issuing cards on the basis of the PRO 100 payment system, developed by Russia’s biggest financial institution, Sberbank. The other two biggest banks of the peninsula - Morskoy Bank and the Black Sea Bank of Reconstruction and Development - also plan to join in the near future. 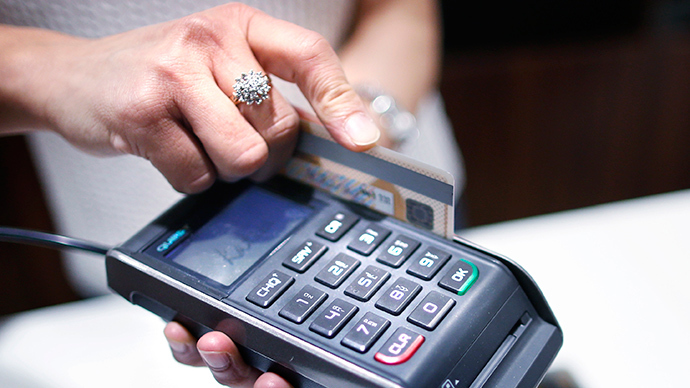 The Crimean banks chose the PRO100 payment system amid the urgent situation with card payments on the peninsula and the need to take quick action, Kommersant says. 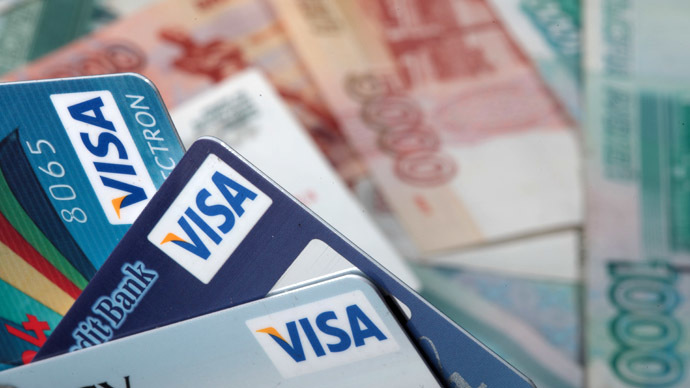 Russia’s National Commercial Bank isn’t a member of international payment systems like Visa and MasterCard, while the other two can neither service their existing cards nor issue new ones. Morskoy and the Black Sea Bank worked with international credit card firms through some other Ukrainian banks, which refused to further service Crimea’s lenders after Ukraine’s National Bank withdrew its license from them in early May. 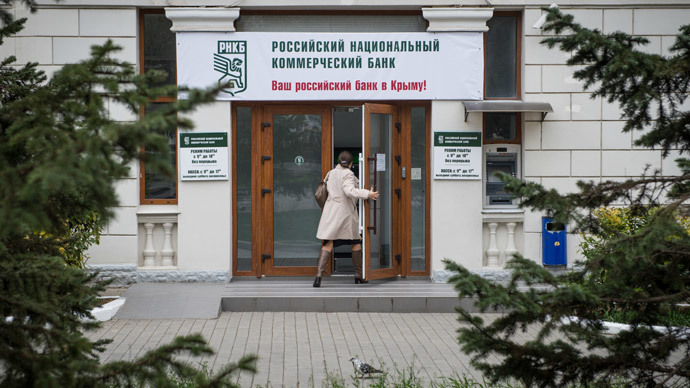 Ukrainian banks directly connected with international payment systems have completely ceased their operations in Crimea, Kommersant reminded. “For Russia’s National Commercial Bank, which has a Russian banking license, [switching to PRO100] is the easiest way, but will also take a couple of months,” the business daily quotes one of his sources. 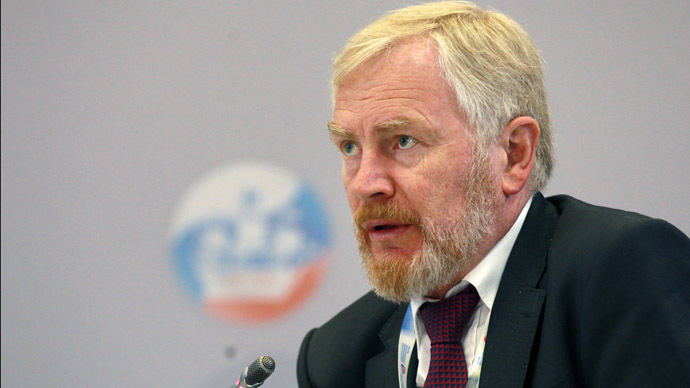 Morskoy Bank and the Black Sea Bank of Reconstruction and Development will first need to obtain a license from the Central Bank of Russia (CBR), which can only be completed by November at the earliest. 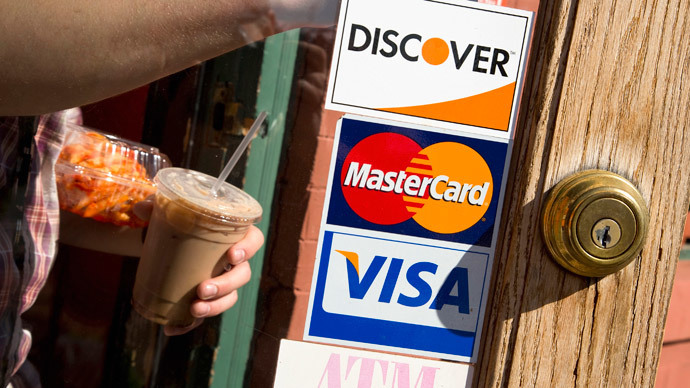 After that they’ll need to allocate more time to becoming a participant in MasterCard and Visa through one of Russia’s big banks. The absence of opportunity to pay with cards in Crimea has created massive disputes for the banks, and is especially painful ahead of the coming tourism season, Kommersant cites the peninsula’s bankers as commenting.